California puts a stop to animal testing! Most people all share the same disgust over animal testing. But in a big win for us, a massive step has been taken in the right direction as California bans the sale of animal-tested cosmetics! Within the cosmetics industry, more and more brands are not only offering cruelty-free and vegan products, but they are also changing their entire business practices. It's no surprise that animal testing is a nasty business. Some animal tests used in the cosmetics industry include painful skin and eye irritancy experiments, as well as exposing animals to deadly substances, sometimes via force-feeding or inhalation. 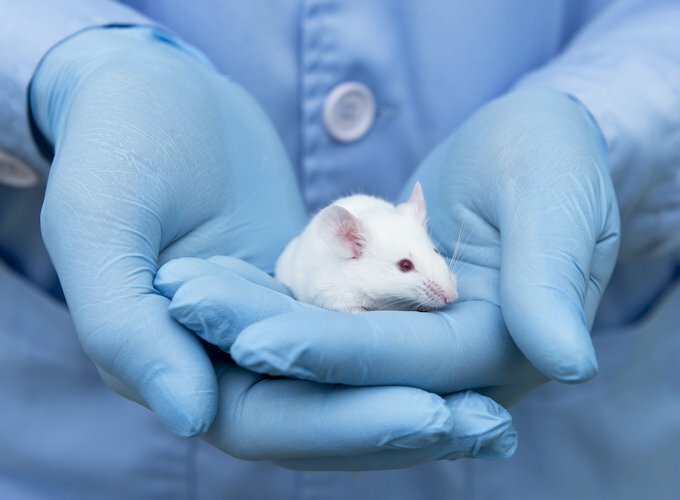 Animals that are commonly used for testing include rats, mice, rabbits, and guinea pigs. If all of that wasn't awful enough, heartbreakingly, most of the animals are killed when the testing has been completed (this is typically done under strict guidelines but we're still unhappy about the testing in the first place!). The California Cruelty-Free Cosmetics Act forbids manufacturers to import, sell or offer for sale any cosmetic product that was made as a result of animal testing. The new law will take effect on January 1st, 2020. Violations are punishable by a (in our opinion meek) US$5,000 fine plus an extra US$1,000 for each day the violation continues. Unfortunately, animal testing is still an enormous industry the world over; some countries even require animal testing by law. For example, China requires animal testing on all imported cosmetics. 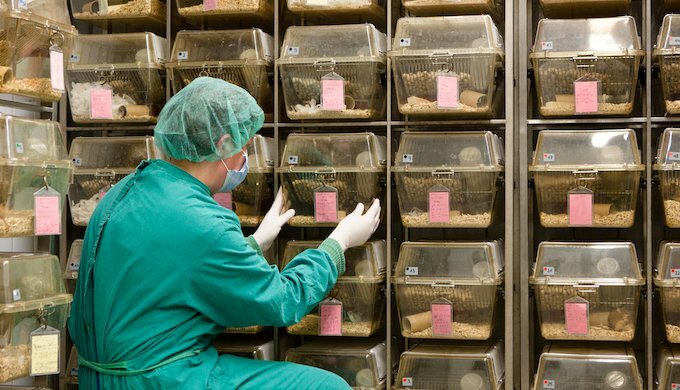 Therefore, companies that continue to import their products into China will still be required to pay for animal testing on their products. This applies even if the company claims they are cruelty-free in other countries. PETA calls these companies out in this article here! It's always important to check your favourite make-up and beauty product brands first! California's law is the first of its kind in the U.S. Animal rights campaigners hope that it will encourage the 51 other states to follow suit. Luckily, putting a stop to animal cruelty and testing is on the rise all over the world as measures similar to California's exist in the European Union, India, Israel, and Norway - a huge step forward to abolishing animal cruelty and testing once and for all! Have you thought about the make-up brands you use? Liked this article? California also gets tough on pet stores. Read our article here! Funniest photos of cats in the bathroom to end your weekend!